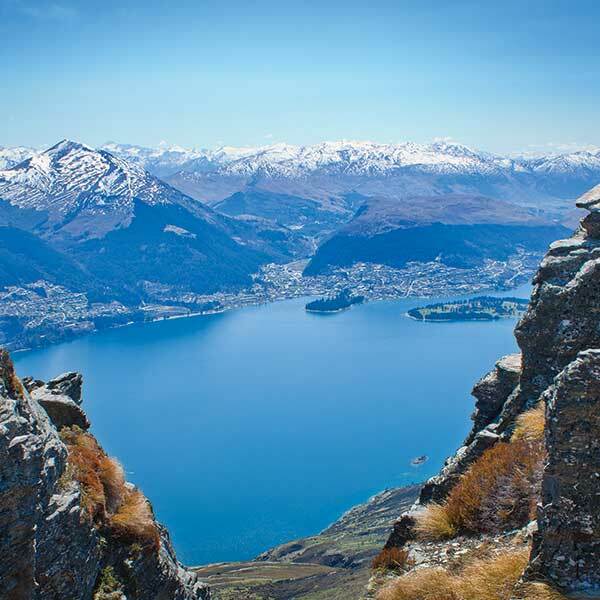 Land on top of The Remarkables for incredible views of the surrounding scenery. A photo opportunity not to be missed! 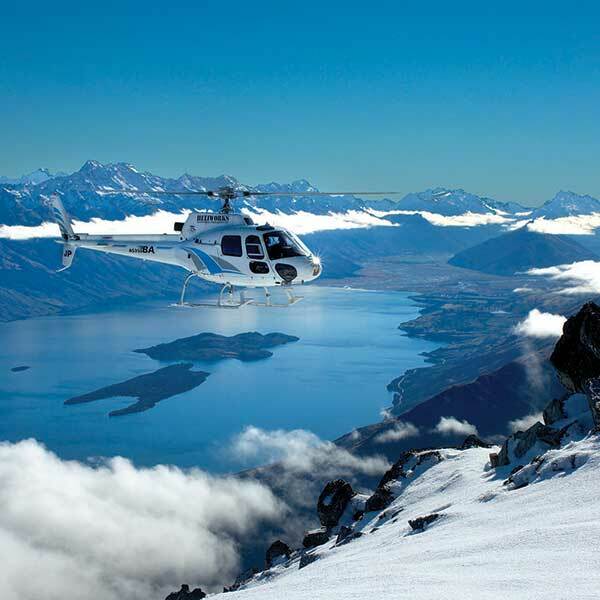 Experience a snow landing on a Queenstown helicopter adventure. 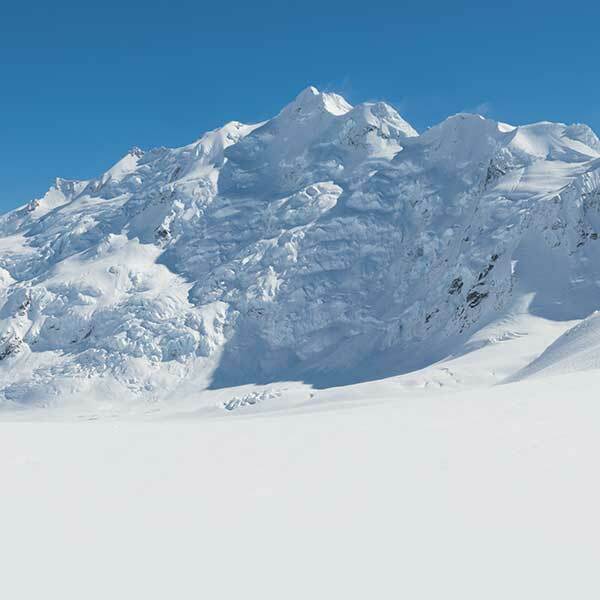 Enjoy time for photographs and even a few snowballs! 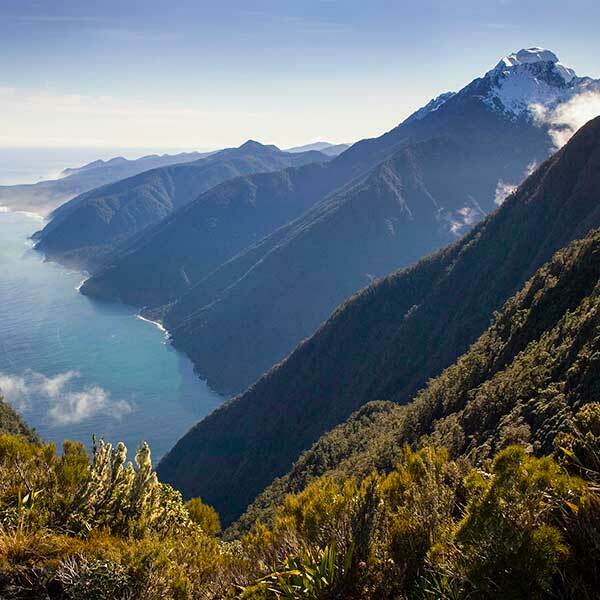 This location was made famous by LOTR/The Hobbit and featured on TV’s Travel Guides. 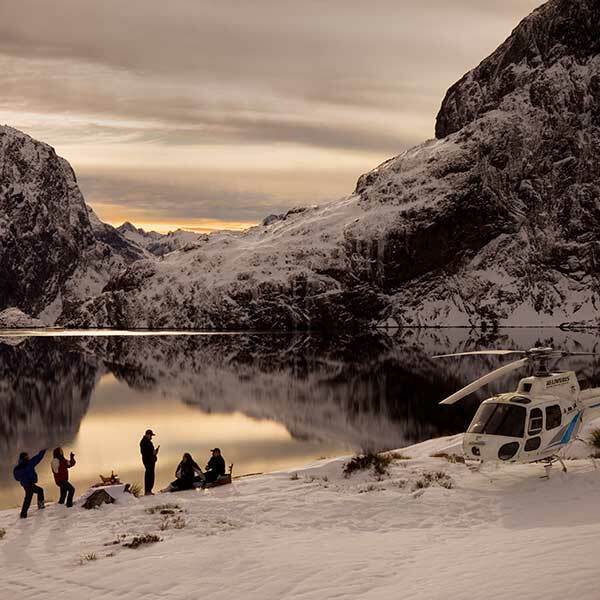 Only Heliworks can take you here! 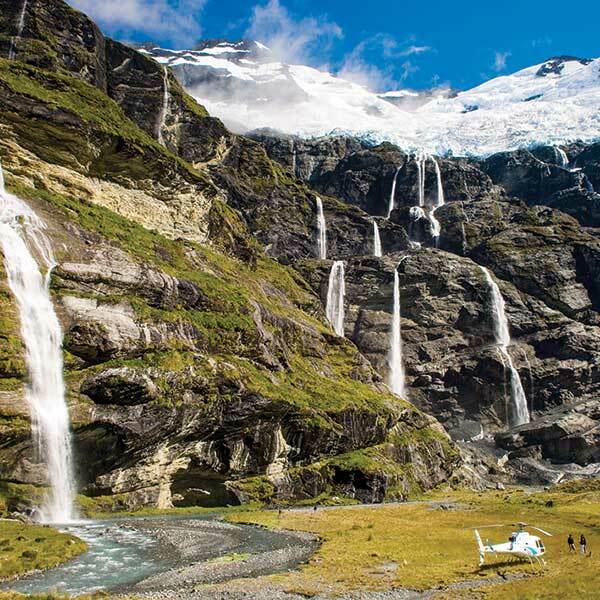 This incredible helicopter experience takes you to two of our exclusive landing sites – the mighty Earnslaw Burn and scenic Mt Nicholas. 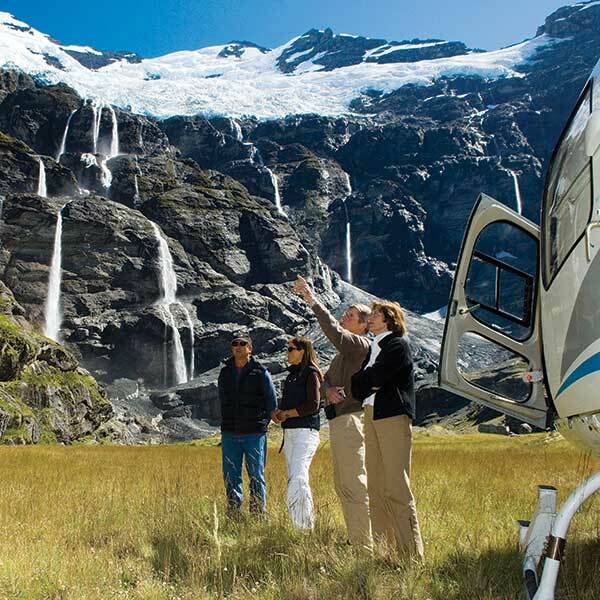 See Milford Sound from above with this scenic helicopter tour through Fiordland, which includes a glacier landing. 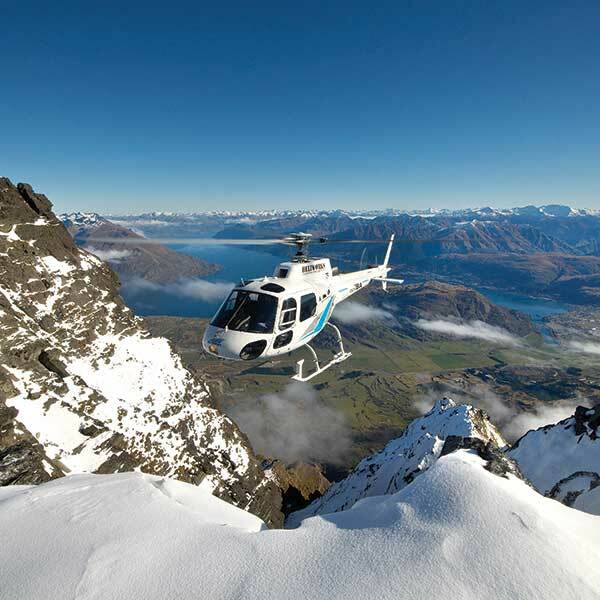 This introductory scenic helicopter flight includes a glacier landing and amazing views of the Aoraki/Mt Cook National Park.